What do you think those are for? 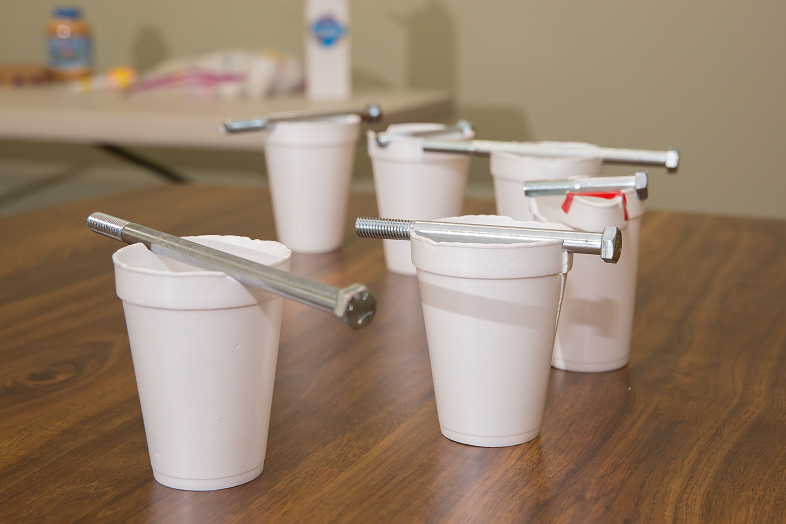 What do you think those are for?Bring your elementary age children to your local library in July and find out in “Leap into Science”. Join educator Tara Tolton to ask and answer questions like scientists do. Together, your family will use books to learn information about a scientific topic, make observations and predictions, and then conduct science experiments featuring sound and music to investigate the answers. It is free to attend the program. 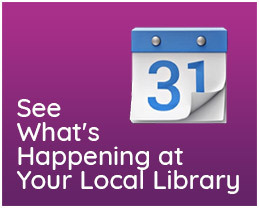 Please check with your local library to find out if registration is required. “Leap into Science” is modeled after the successful museum/library partnership between by The Franklin Institute and the Free Library of Philadelphia. 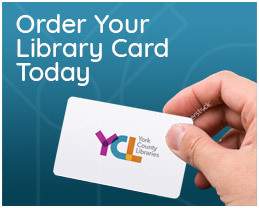 “We want to ignite the flame of inquiry-based learning, one of the foundations of scientific thinking,” says York County Libraries Youth Services Director Paula Gilbert. “Our local ‘Leap into Science’ program gives children the opportunity to ask questions and pursue answers to self-initiated questions.” According to Gilbert, York County Libraries’ program engages parents and children in a quality learning experience that pairs hands-on science activities and relevant books for children.